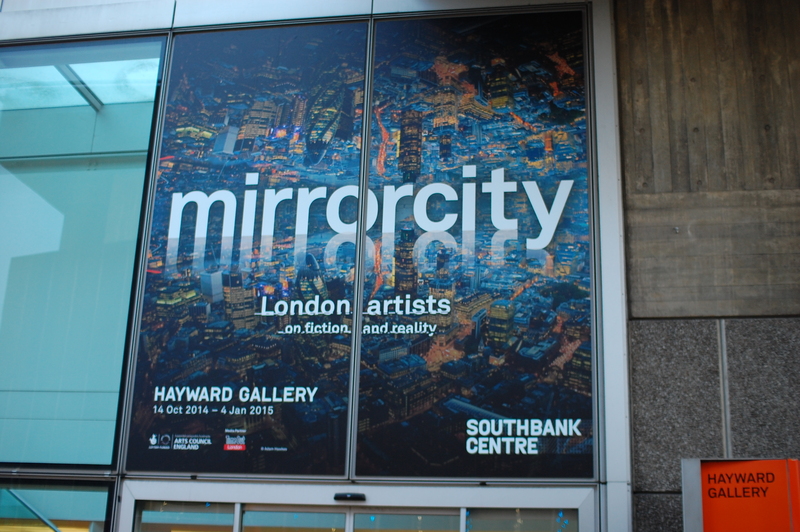 Visit to the exhibition “Mirrorcity” at Hayward Gallery. This poster made me want to go and see the exhibition. My initial thought of this show was there would be many photos of mirrored London city. But the actually it was with the works of contemporary artists. I didn’t enjoy the show very much but I quite liked the drawings by Emma McNally. 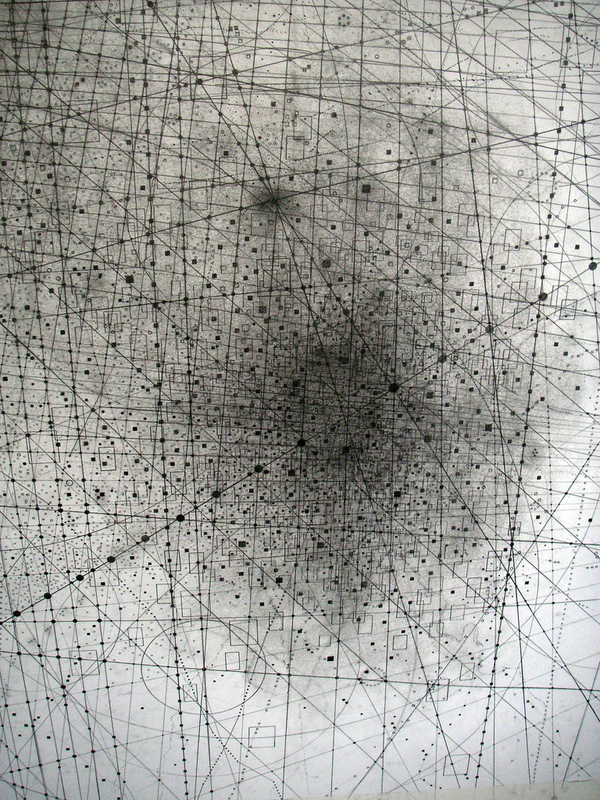 Big and very detailed drawings using different hardness of pencils seemed to express some sort of maps.